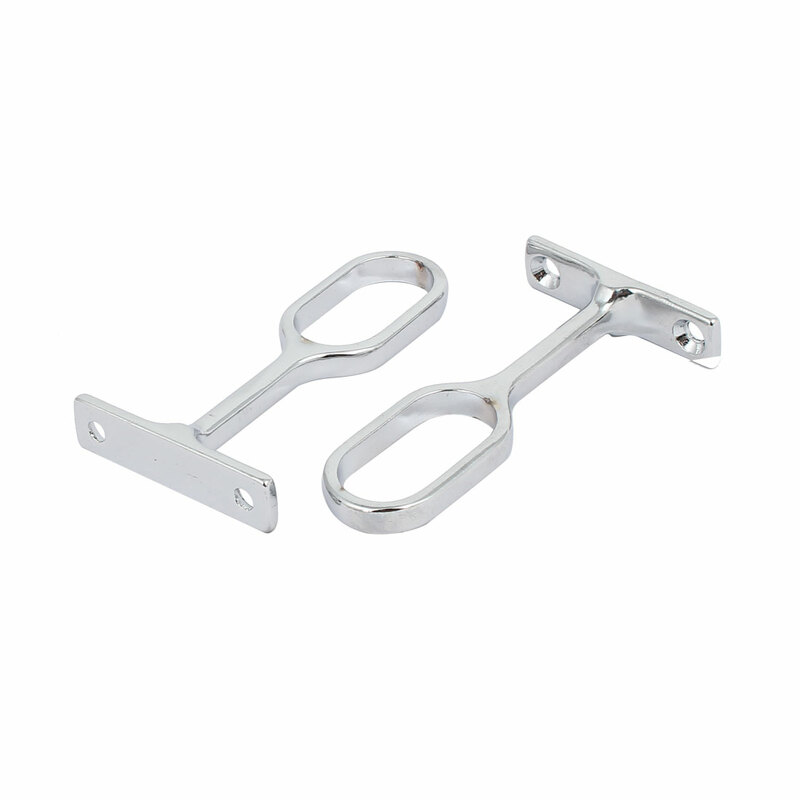 This clothes lever bracket is used in chifforobe at home or in the store as a support bracket. You can set a pipe lever on the bracket, and then hanging clothes on the lever. It features wall mount and made of metal material. You will need some screws to fix the support bracket, but here screws are not included .